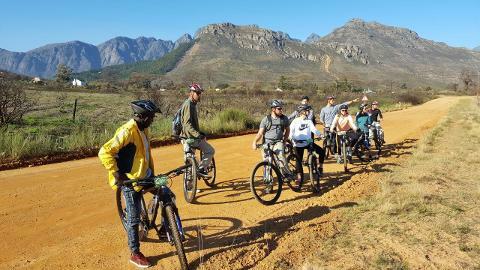 Meander through the Winelands on a cycling tours in either Stellenbosch & Franschhoek or Paarl & Welllington. 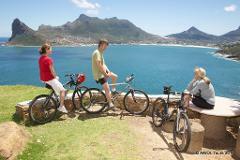 Guests will be met at Hotel accommodation at 8am for a PRIVATE tour by a qualified nature and culture tour guide. 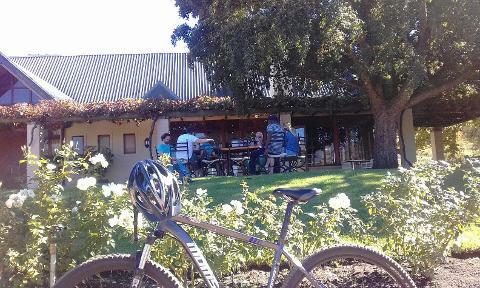 After an hour of transfer to your destination, we cycle approx 10-50km depending on your preference and fitness levels, before relaxing for a leisurely lunch at a wine estate. 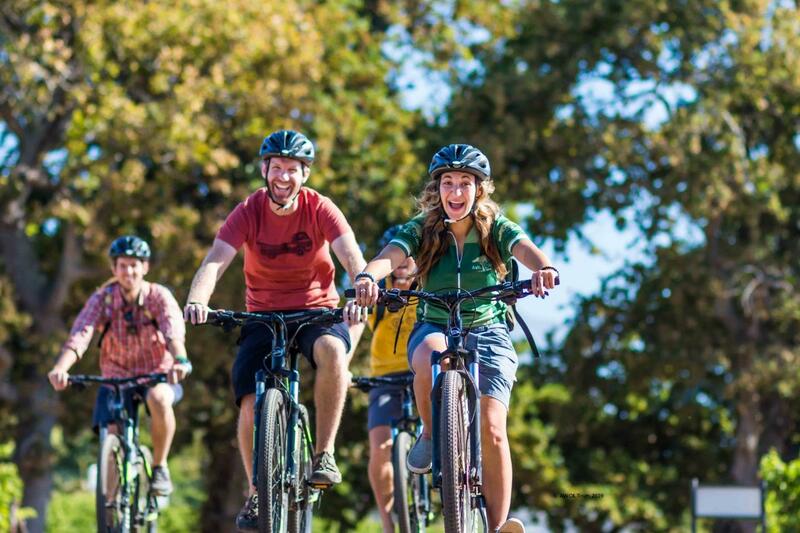 After lunch we can either wander down the historic streets of Stellenbosch visiting museums, a cellar tour or continue wine tasting. 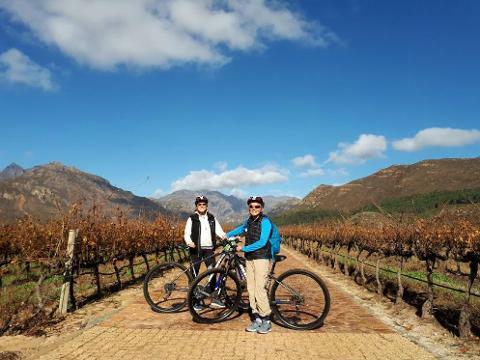 Please advise if you preference for any Winelands destination. AWOL Guides will always speak to you on the day regarding the schedule that you are most interested in. If you have any queries please do not hesitate to contact us.